land of the rising drum! 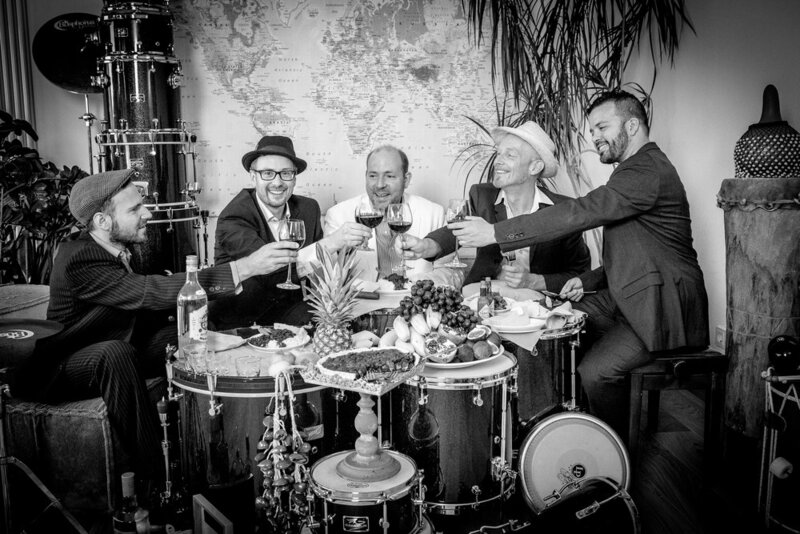 New Orleans Funk hits Cuban Jazz ! 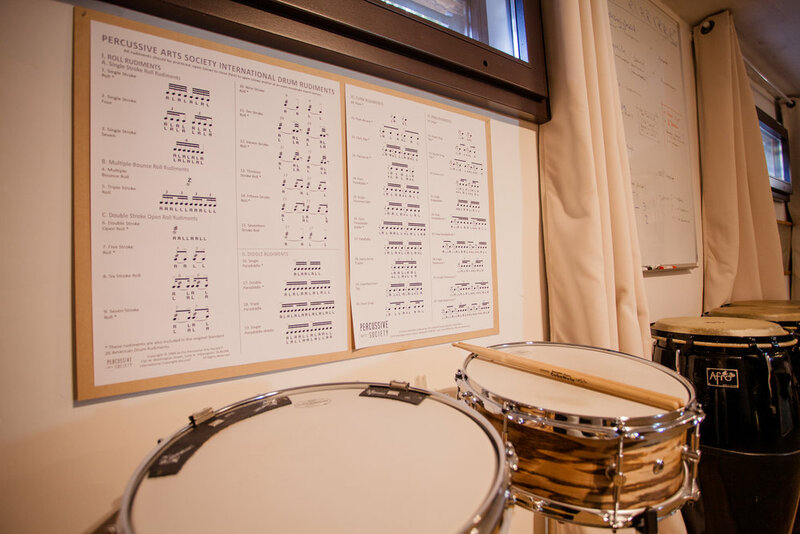 The Benedikt Hesse School Of Drumming provides students at all ranges of experience to work in a highly tailored, one-on-one environment with Benedikt across a range of musical traditions. 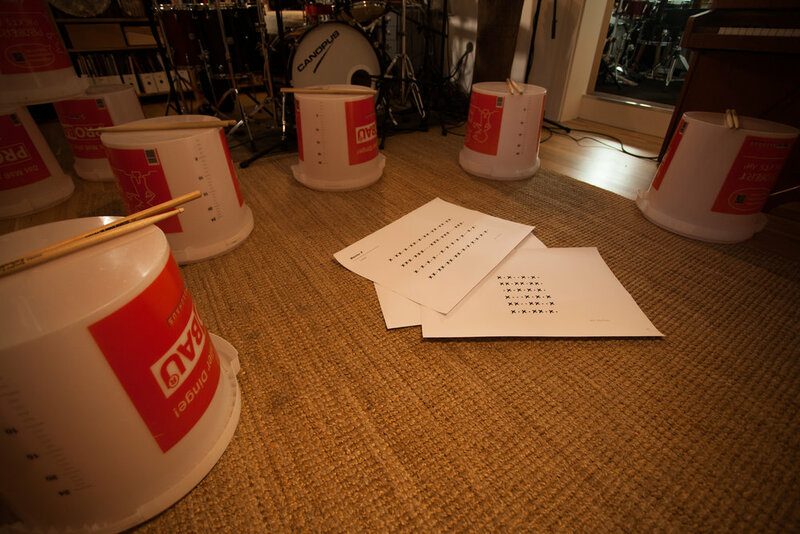 AREA 51 is my studio in Cologne, Germany, where I track drums for artists and producers. 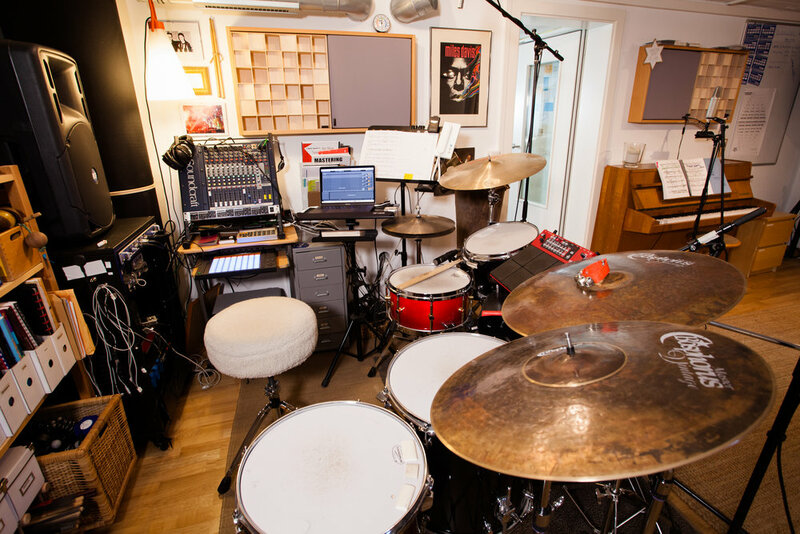 Budgets are often smaller, studios are closing and due to geography and time restrictions it’s not always possible to record drums the way you’d like. Here I’m able to offer flexibility to producers and the opportunity to have live drums on tracks which in the past would have been programmed or looped. Terrence Ngassa – "Armstrong Forever"
Gisela Berndt & Band – "Nach Norden"